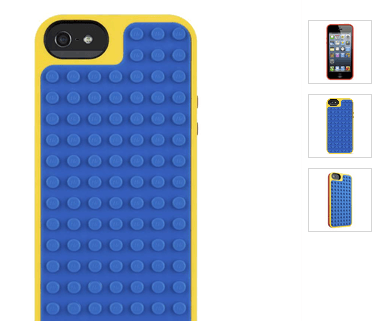 Belkin has a bunch of new fun cases for iPhone and iPod users to take advantage of. The LEGO Builder Case for iPhone is the first officially licensed case that is a certified LEGO brick. An iPod version is available as well. The LEGO Builder Case for iPhone turns your device into a buildable platform. 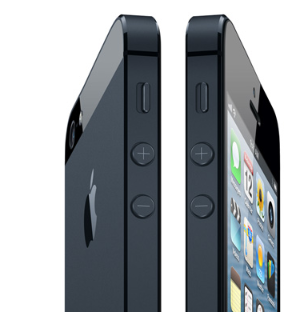 It has a flexible outer frame and protects your gadget from scratches and dings. The LEGO Builder Case gives you access to all the ports and features of your phone. The design is slim and kid-friendly. 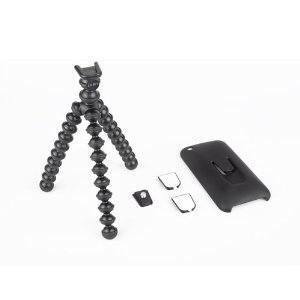 The iPod case takes a similar approach but costs you only $29.99 (the iPhone version sets you back $39.99). Both cases have a wraparound frame that protects your device’s screen. The LEGO Builder Case is kid-friendly and looks quite fun. Not too expensive either. 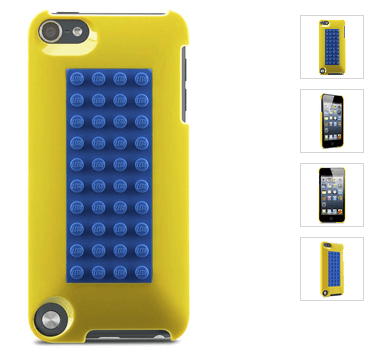 Belkin is surely planning to release these LEGO cases for the iPhone 5S. At least we hope so. 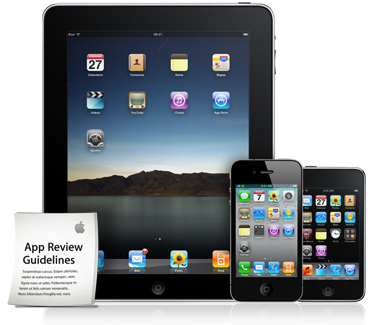 Google Voice, Adobe Flash Coming to iPhone?